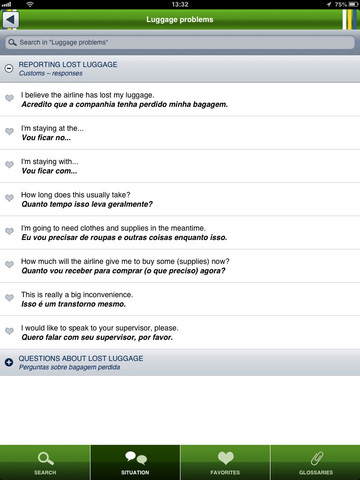 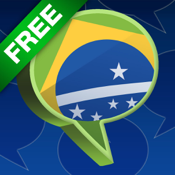 If you are going to travel and need to express yourself in Portuguese, this app is perfect for you! 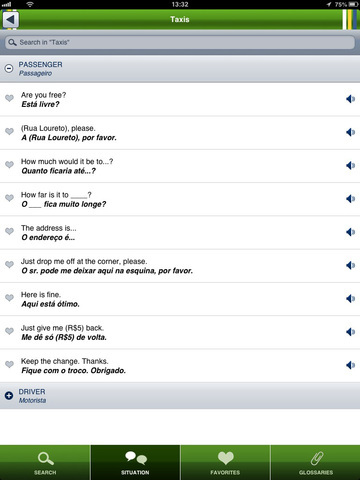 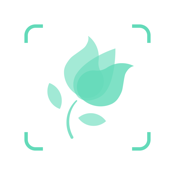 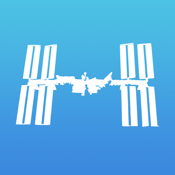 In this app, you will find phrases and expressions often used for travelers and tourists. 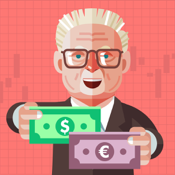 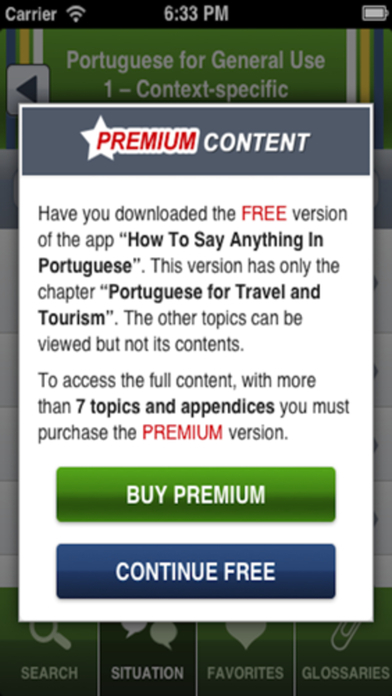 If you wish to improve your vocabulary and talk about several other subjects, purchase the full version of “How to Say Anything in Portuguese Premium". 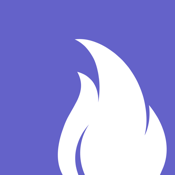 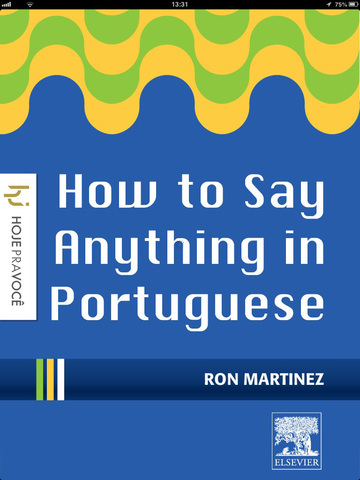 This App includes more than 3.500 phrases and around 500 audios that will teach you the correct pronunciation and is based upon the book “How to Say Anything in Portuguese”, edited by Elsevier and written by Ron Martinez. 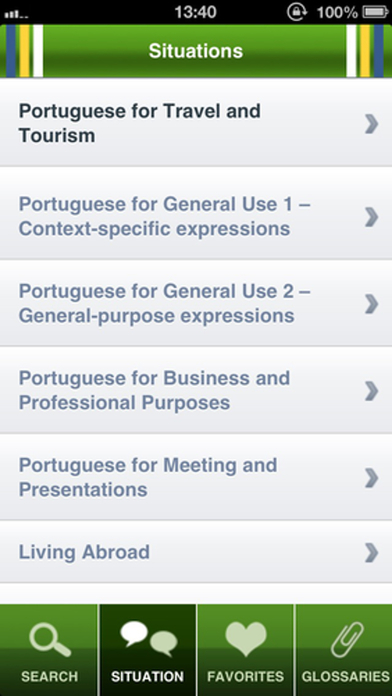 Whether you are a business person or other professional, or simply a student or frequent traveler, “How to Say Anything in Portuguese” is the perfect App you should keep on the top home of your iPhone, iPad or iPod touch. 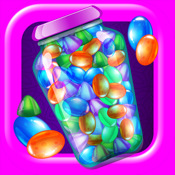 Try before buy.